The CISI is the professional body of choice for professionals in capital markets, corporate finance, compliance, risk, financial planning, Islamic finance, operations and wealth management in the UK and in a growing number of major financial centres globally. Formed in 1992 by London Stock Exchange practitioners, the CISI has a global community of more than 45,000 members in over 100 countries and in 2018 more than 40,000 CISI exams were sat in 81 countries. The Institute’s mission is to set standards of professional excellence and integrity for the securities, investment, wealth and financial planning professionals, providing qualifications and promoting the highest level of competence to its members, other individuals and firms. 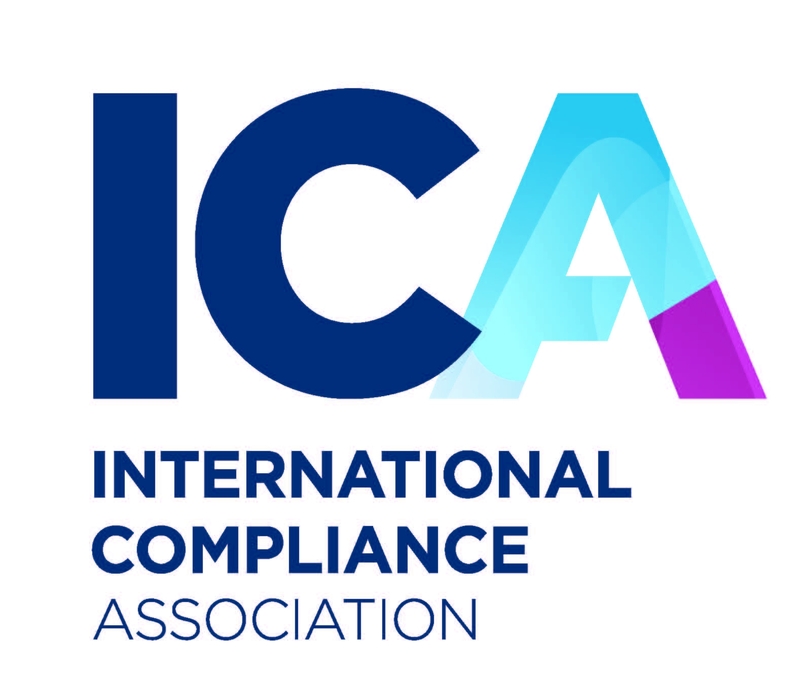 The International Compliance Association (ICA) is a professional membership and awarding body open to compliance professionals at all stages of their career. As part of our ongoing commitment to setting the standard, we provide a wealth of knowledge, tools, resources and practical support. We are the leading provider of professional, certificated qualifications in anti-money laundering; governance, risk and compliance and financial crime prevention. An internationally recognised organisation, our qualifications are awarded in association with Alliance Manchester Business School, the University of Manchester. Our global community has members across 130 countries. Being a member demonstrates a commitment to the highest standards of practice and conduct, enhances your professional reputation and employability and significantly protects and improves the performance of your organisation. Recognition. Community. Knowledge. The benchmark of excellence. Find out more about ICA Qualifications: https://www.int-comp.org/qualifications/all-certificates-and-diplomas/. Find out more about ICA Membership: https://www.int-comp.org/membership/why-become-an-ica-member/. 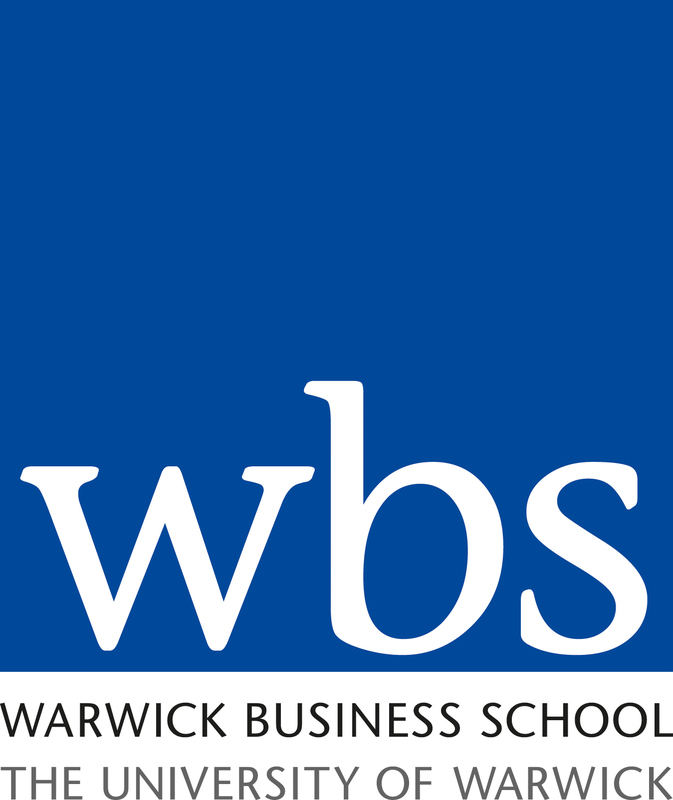 Warwick Business School (WBS) is one of the world’s leading business schools and is highly ranked in the major league tables. As part of the University of Warwick, WBS has gained an international reputation for top quality education and research in management and business and have recently launched the Global Central Banking & Financial Regulation qualification in partnership with the Bank of England. A part-time, online modular programme it has been built with central banking and finance industry professionals in mind and designed to introduce the latest in evidence led and practice informed financial regulation and monetary policy. Due to its modular nature participants may choose to study one module at a time and build up their expertise to a full masters’ degree.